A/Prof Cust is an epidemiologist who heads the Cancer Epidemiology and Prevention Research group, at the Sydney School of Public Health, The University of Sydney. She is currently the recipient of Career Development Fellowships from the National Health and Medical Research Council (NHMRC) and the Cancer Institute NSW. She holds a PhD in cancer epidemiology from The University of Sydney and the Université Claude Bernard Lyon 1, France. She has been a chief investigator on grants from the NHMRC, US National Institutes of Health – National Cancer Institute, Sydney Catalyst, Ramaciotti Foundation, Victorian Cancer Agency and the Fondation de France. 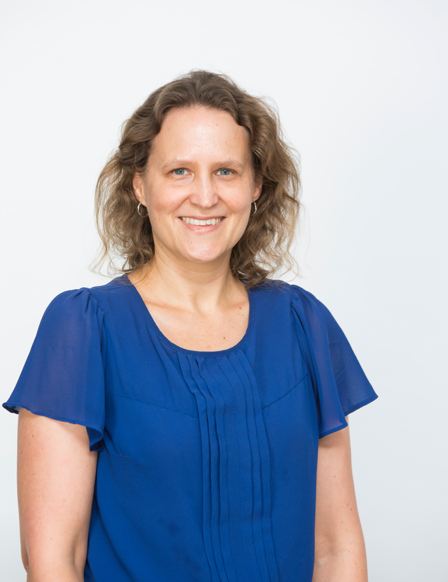 She received the Cancer Institute NSW Premier’s Award for Outstanding Research Scholar in 2007 and in 2015, she was awarded the inaugural Sax Institute Research Action Award for translation of research into health policy health policy.